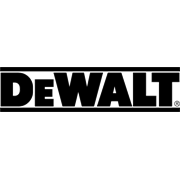 Trade Comfort & Durability, The new DeWALT NITROGEN TECH Comfort Safety Footwear is designed for All-Day Comfort & Durability. 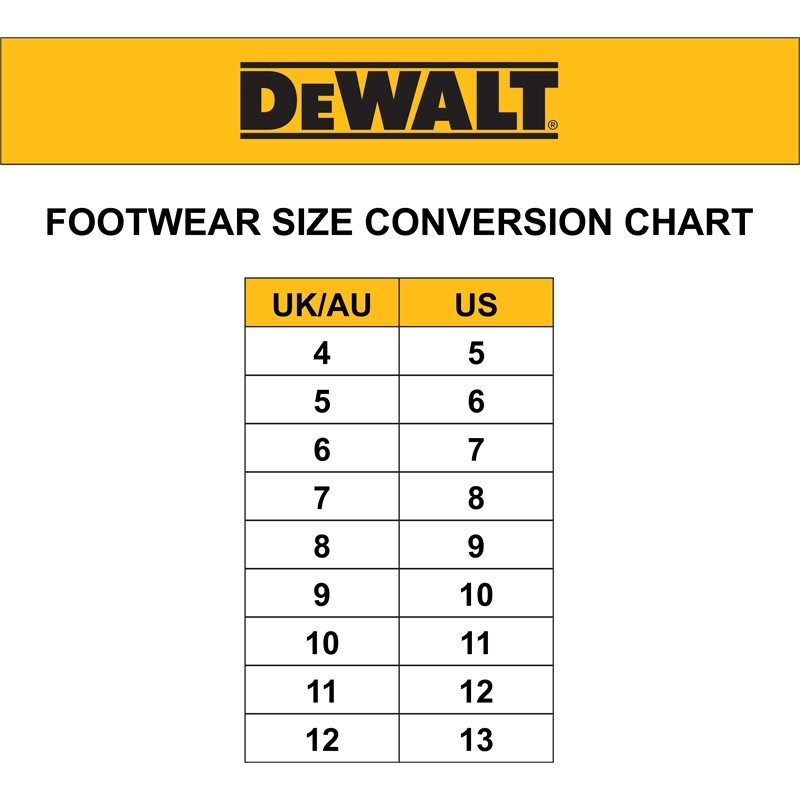 The DeWALT TECH Comfort system has been designed with three innovative cushioning and support layers to provide the premium comfort when you are on your feet for long periods of time. 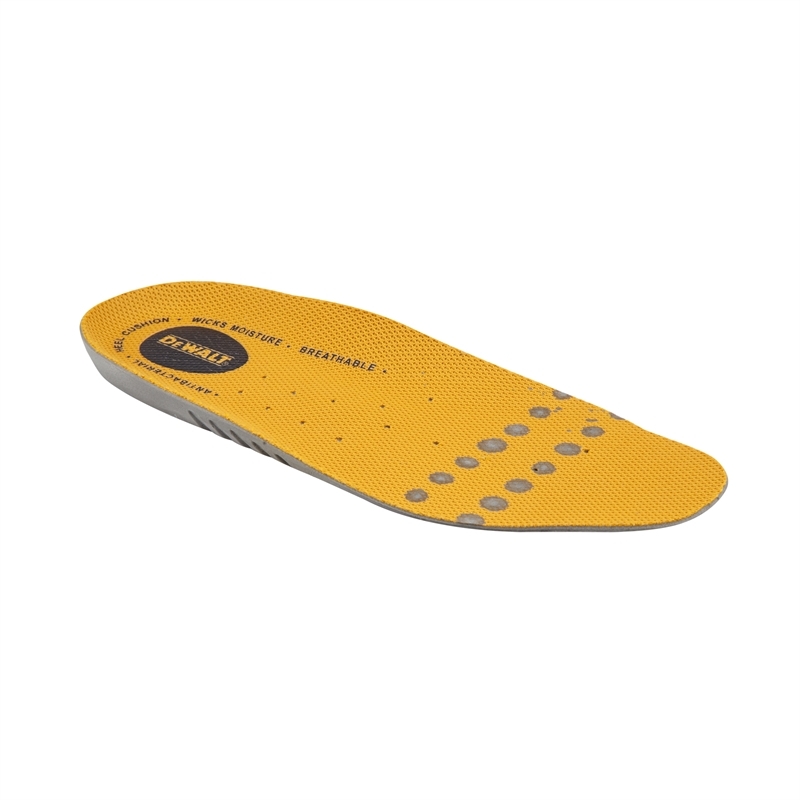 Including an injection moulded performance Polyurethane midsole and insole to provide premium cushioning, with foot and arch support. 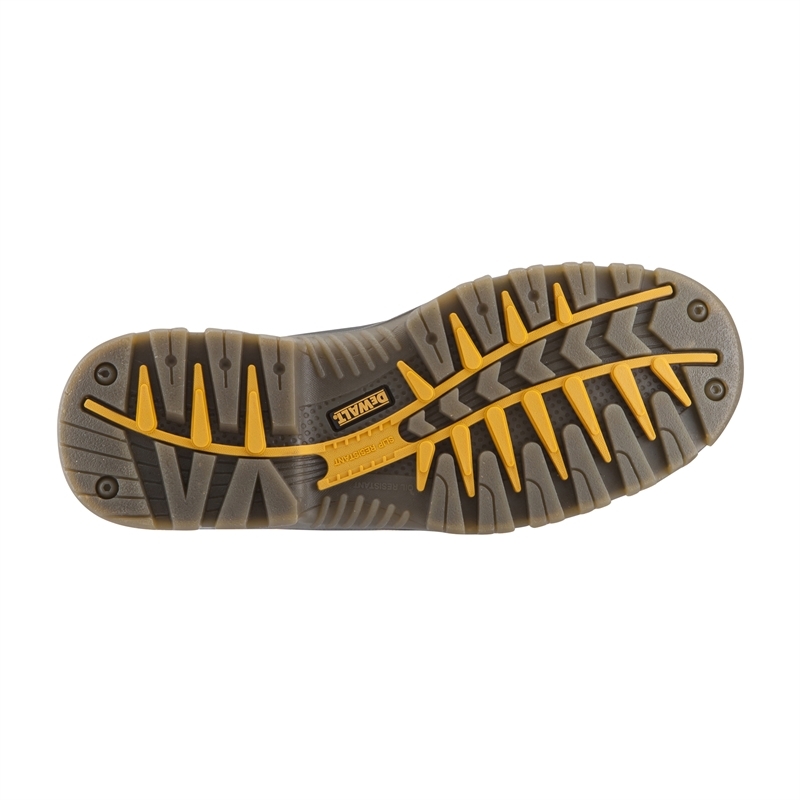 The new DeWALT NITROGEN safety work boot features a new toe cap bumper which is shock absorbing and protects the leather from splits or tears at the front of the boot. 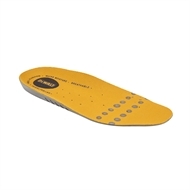 The removable insole provides the user with long-term comfort. 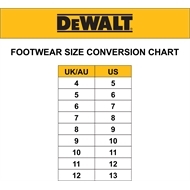 The PU / TPU out-sole is non-slips with up to 140°C heat resistant rating, making the DeWALT TECH Comfort safety footwear versatile for many situations. 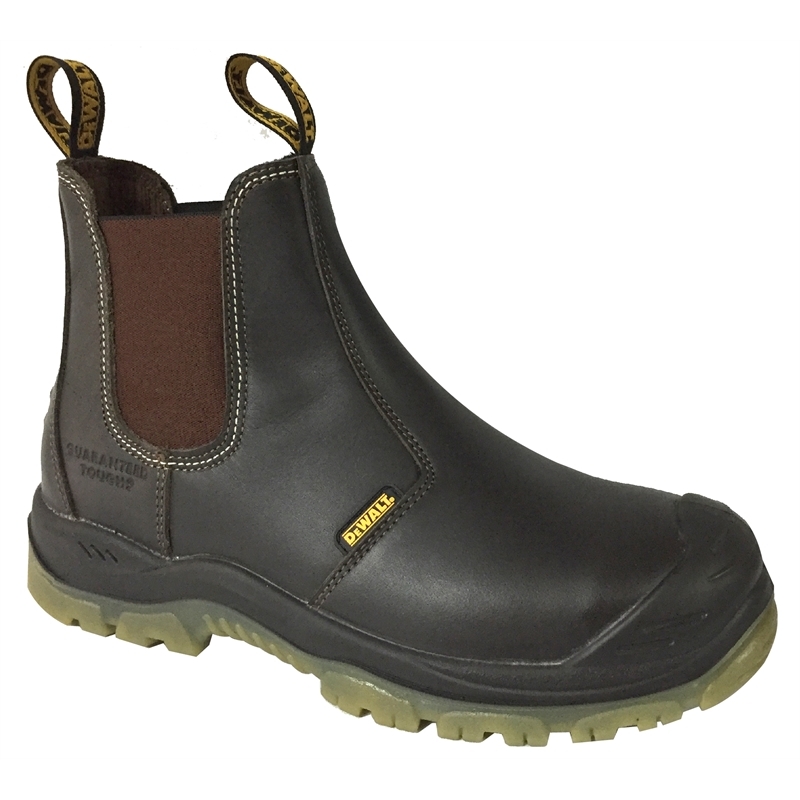 The NITROGEN's upper is made from water resistant premium full grain buffalo leather, supportive elasticised gusset side and also featuring a wide fit ergonomic steel toe cap delivering all-day comfort, breathability and supportive fit.